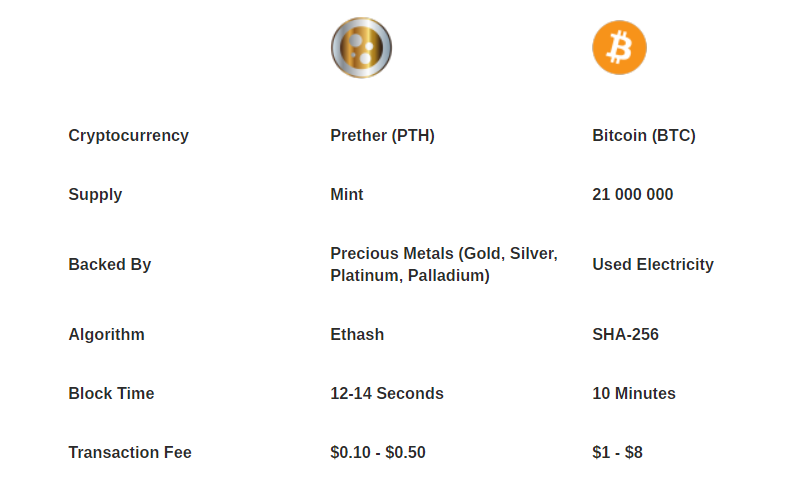 The Prether ICO aims to create a cryptocurrency that attempts to stymie the risks involved with both typically volatile cryptocurrencies, as well as good faith-backed fiat currencies. It hopes to accomplish this by backing its cryptocurrency with commodities of permanent and real value – namely precious metals such as gold and silver. Cryptocurrencies are a very volitile market. There is very little certainty as to the stability of such cryptocurrencies over any time period. What really gives the cryptocurrency its true value? What is the underlying value proposition of cryptocurrencies?. and they generally appreciate in in value, especially when first world economies suffer. 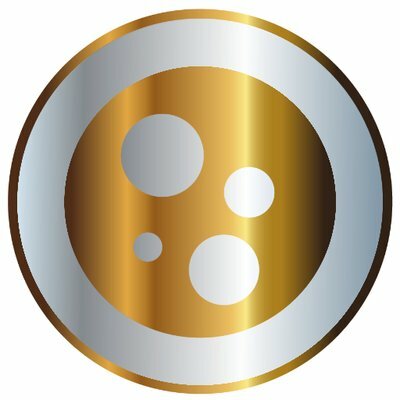 Rather than focusing on amassing a single precious metal, the Prether ICO has elected to collect a variety of them in order to balance out the overall value of their cryptocurrency.